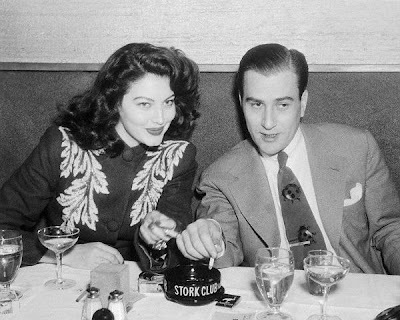 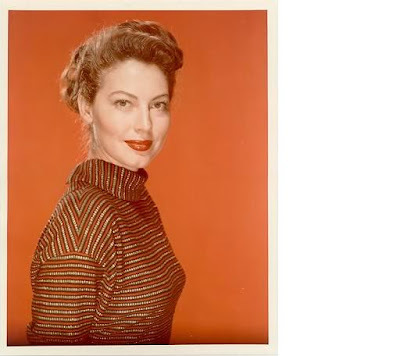 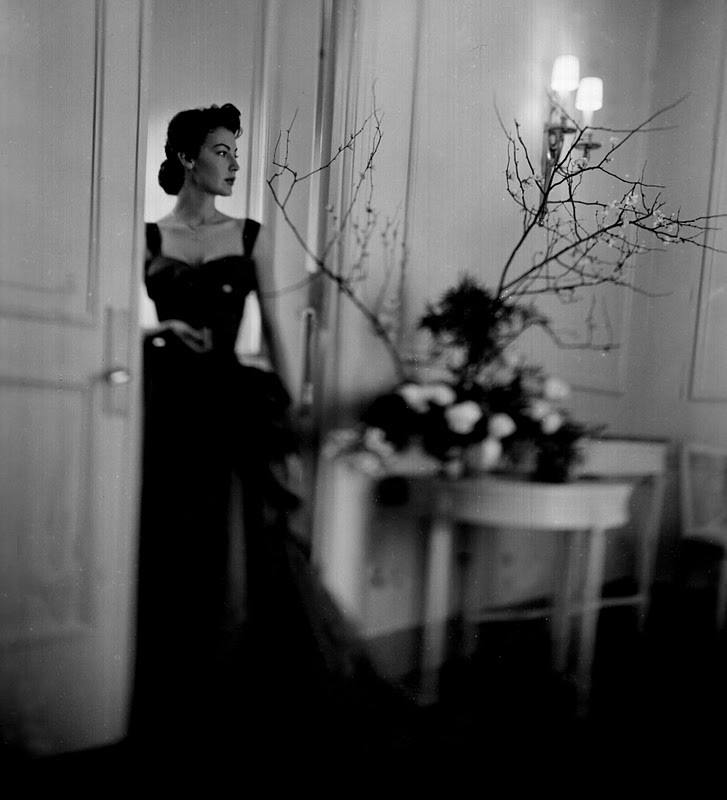 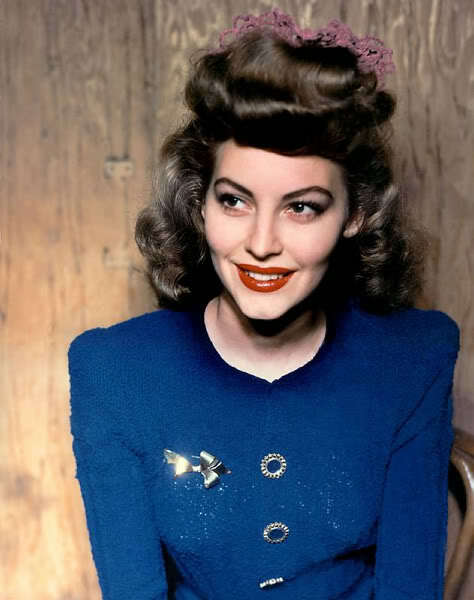 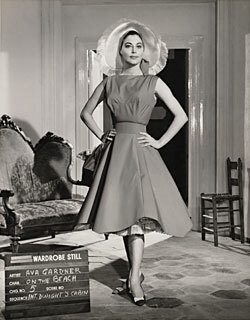 Ava Gardner was born in North Carolina in 1922. She got her 'big-break' when a representative of MGM saw her photo in the window of her brother-in-law's photography studio in New York. Her first handful of films in early 1940's were mainly one liners, until she starred in the film noir 'The Killers' opposite Burt Lancaster. 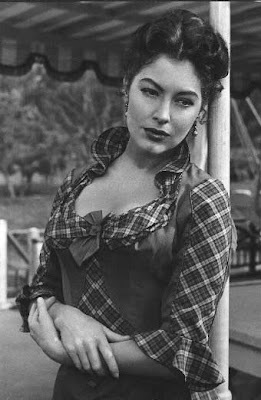 She went on to have a briefly successful career with movies like 'Mogambo' and 'The Barefoot Contessa', but she often felt insecure in her acting abilities and moved to Spain in 1955. 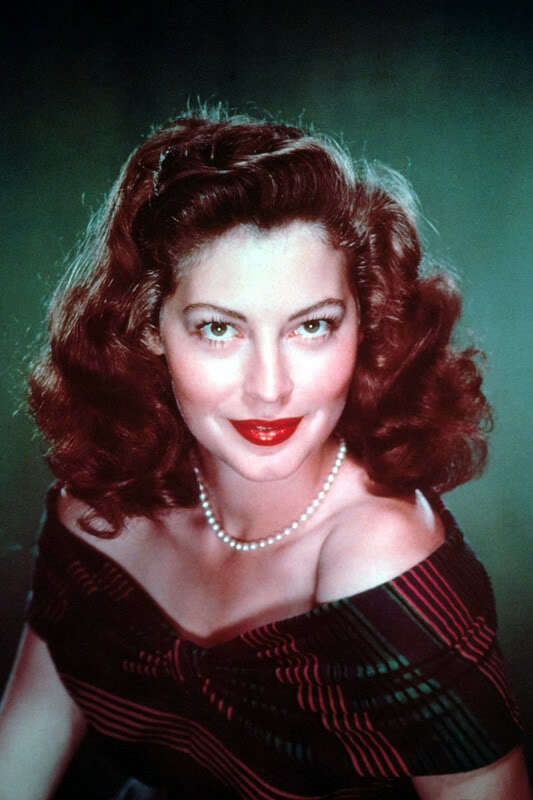 She then moved to London and lived the rest of her life there until her death in 1990. 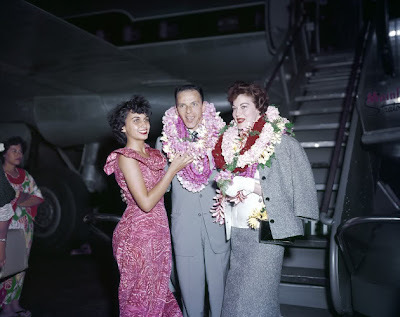 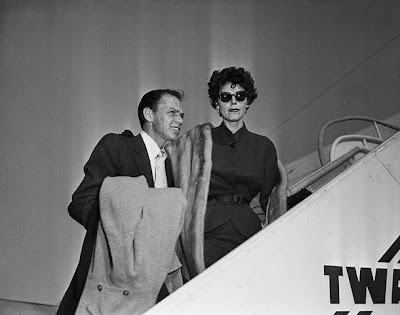 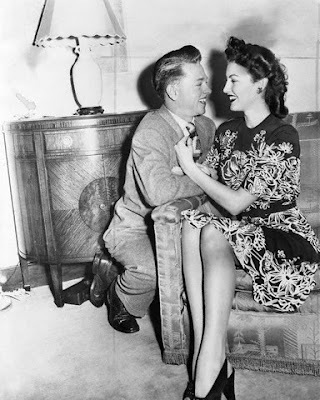 She was just as famous for her high profile marriage to Frank Sinatra for 6 years, which led to divorce in 1957.